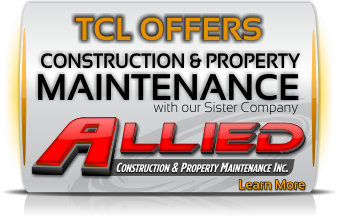 "Click Here" to Download PDF for Maintenance Contract*. 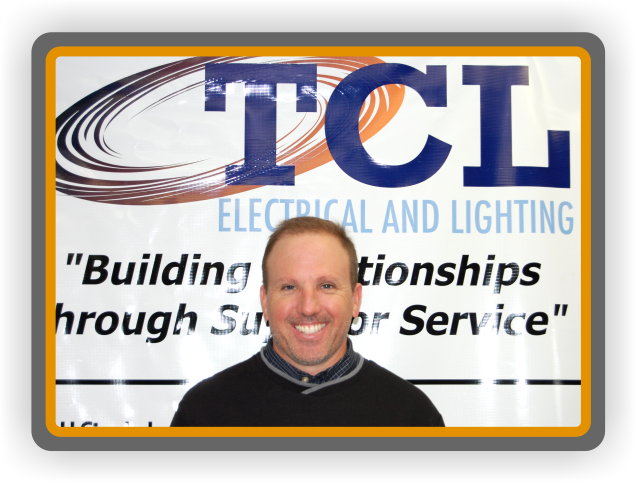 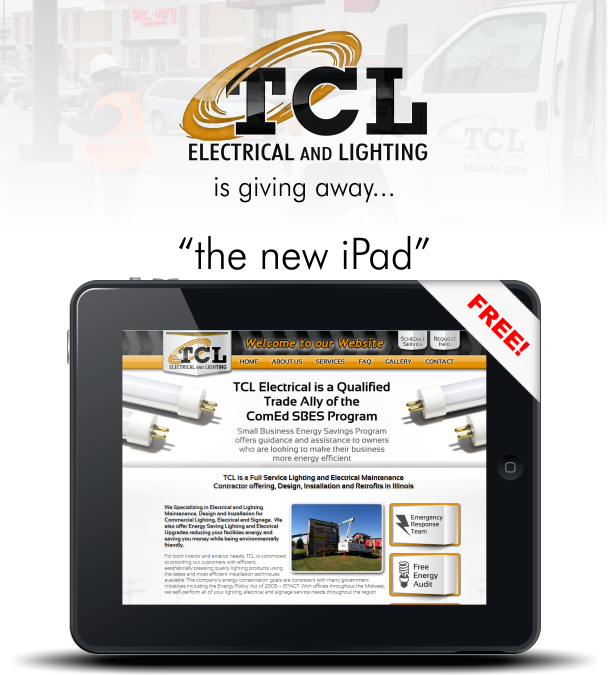 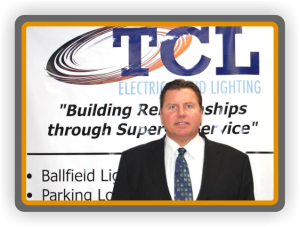 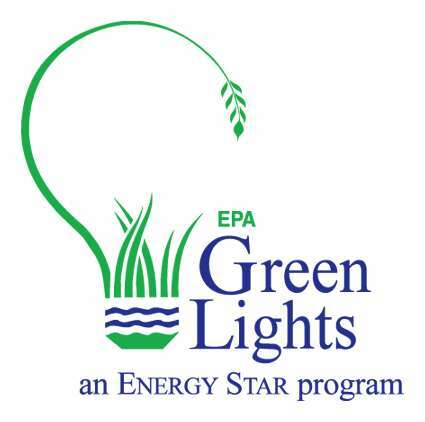 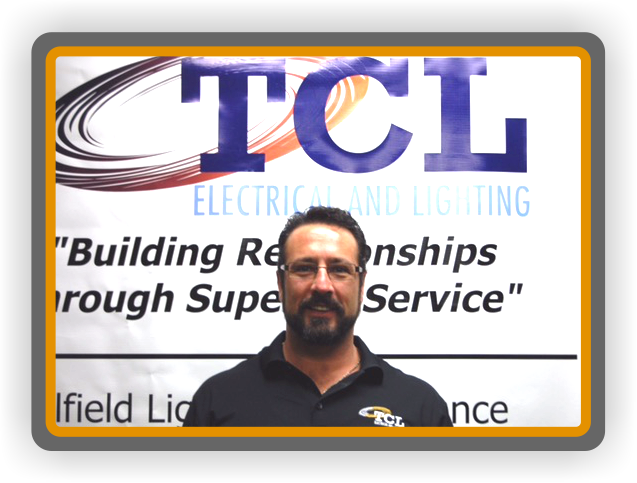 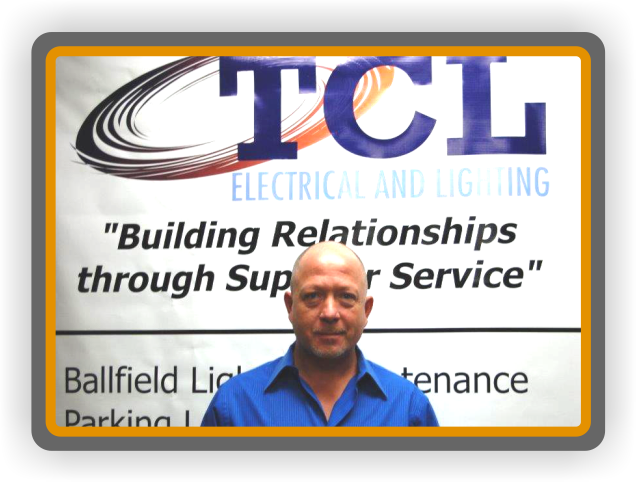 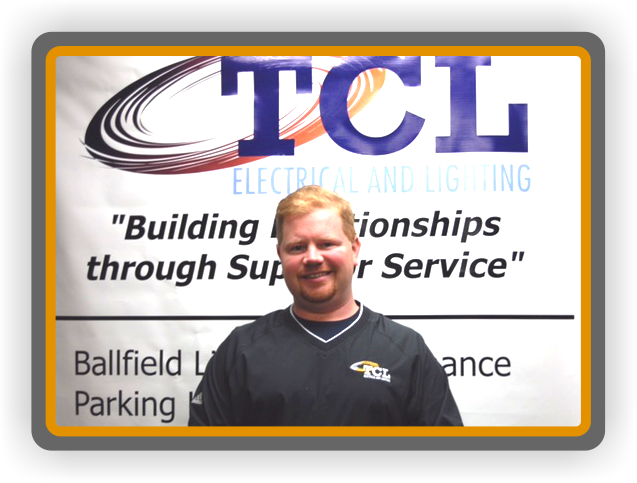 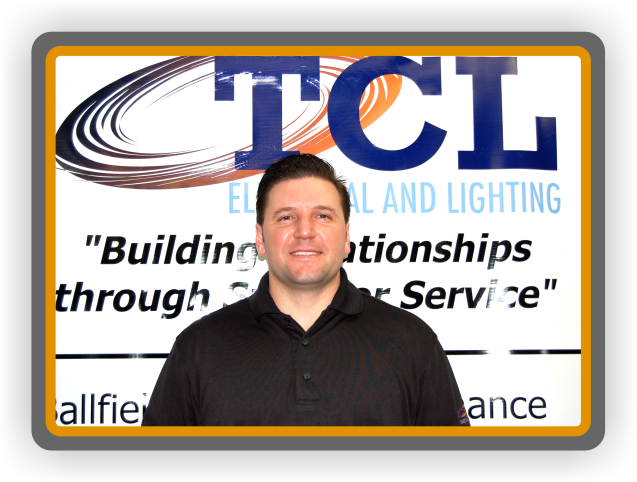 Thank you for choosing TCL Electrical and Lighting as your lighting maintenance contractor. 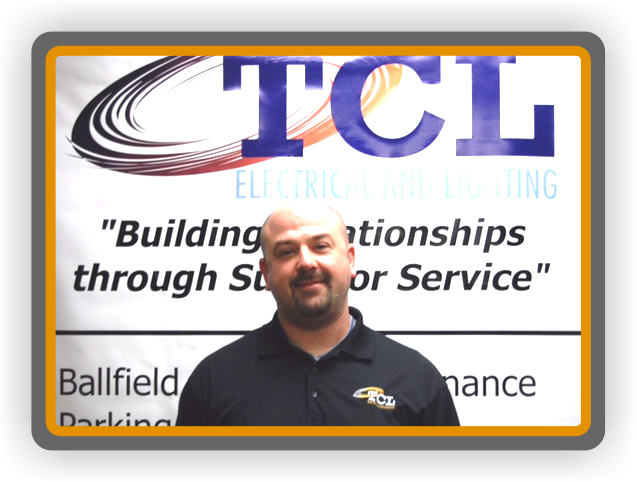 We will schedule inspections and repairs monthly for total of twenty four times over a 24 month period. 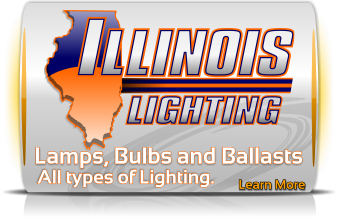 During each visit we will complete the following.